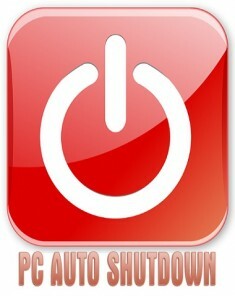 Shutdown - the program to turn off the computer on a schedule. 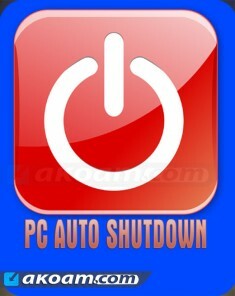 In PC Auto shutdown can set hotkeys to overload or shut down your computer. 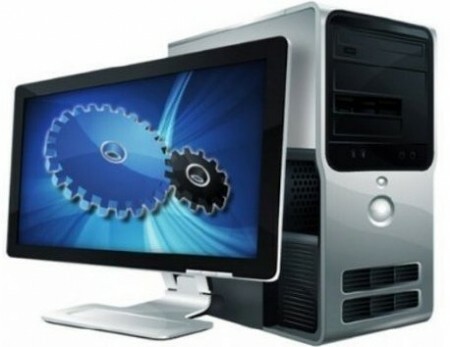 The utility can synchronize your PC time with time servers, on and off the computer, monitor, shut down or connect to the Internet and run any program. * Shut down, power off, reboot, hibernate, suspend or log off computers at schedule time. * Different schedules to meet your needs. * You can set up hotkeys to shut down your computer instantly. * Clean up IE ******s, history, temporary files and Recycle Bin to protect your privacy. * Set password to avoid others changing your schedule configuration. 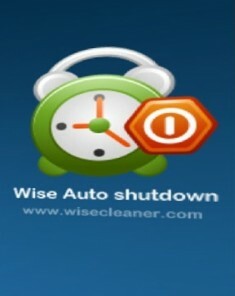 * Customize alarm sound and countdown duration during shutdown. * Log each shutdown events.